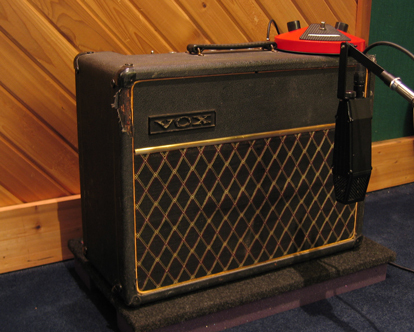 Not-too-common American 17-watt solid-state amp with single-10” Bulldog speaker. Has nice, rich, surprisingly dark tone. Excellent tremolo, much more flexible than that of the AC30.